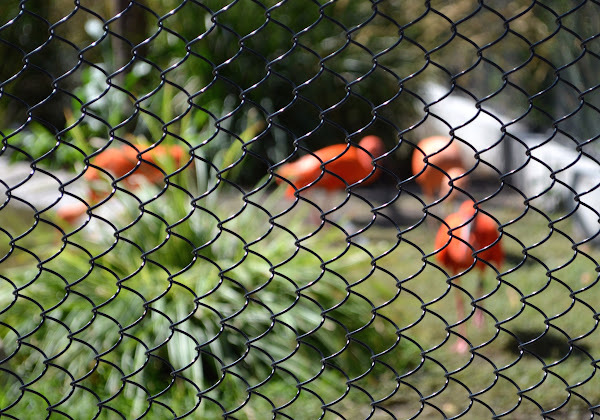 Bionic Briana: Shades of Orange. 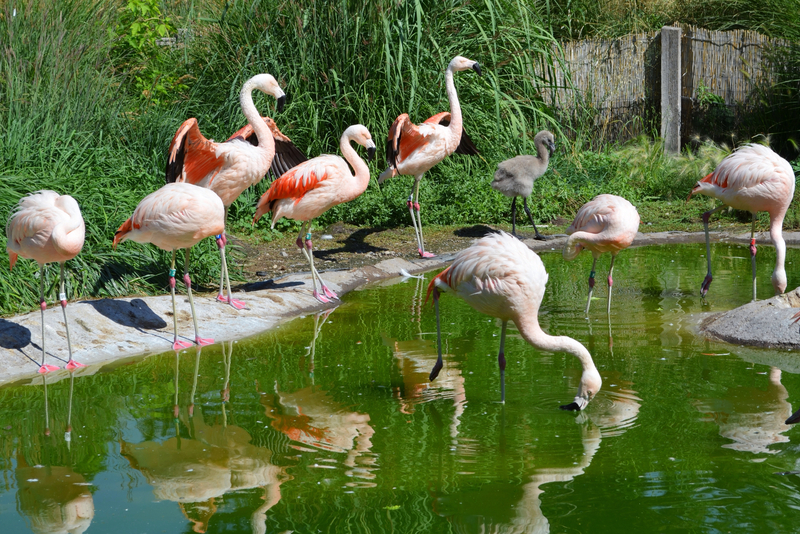 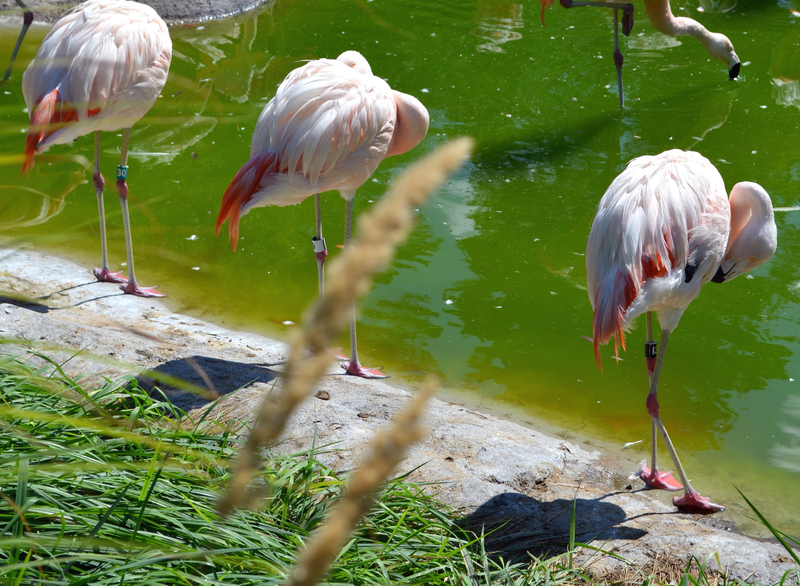 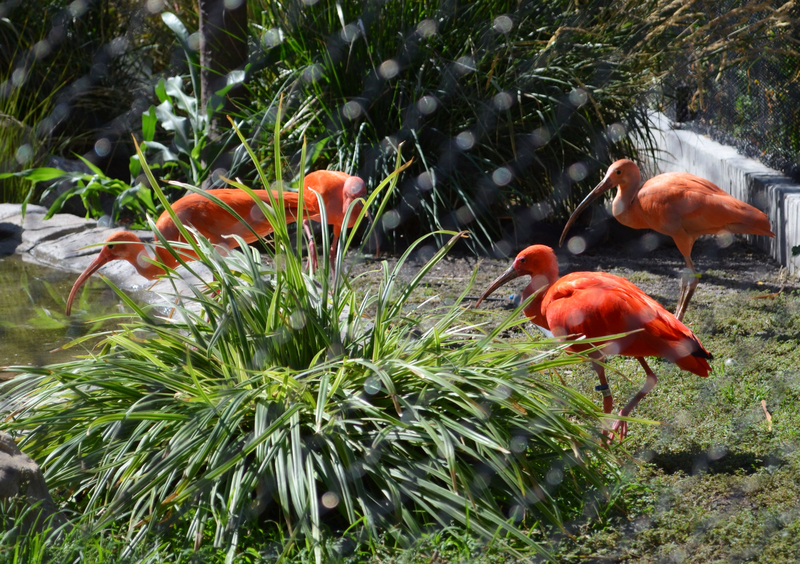 Birds of the Tracy Aviary: Flamingos (even a baby!) 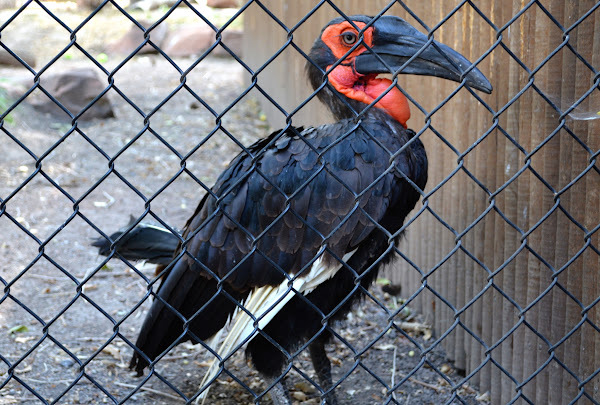 // Southern Ground Hornbill // Scarlet Ibis.